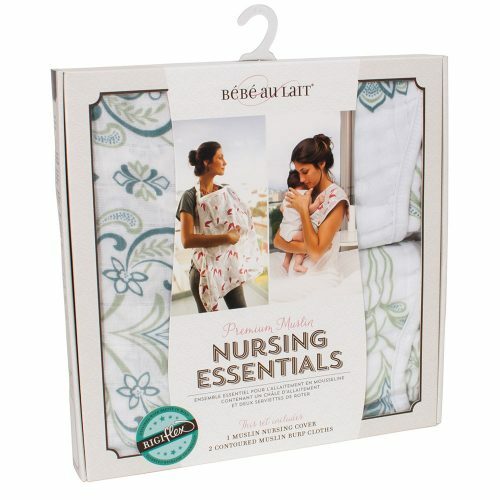 We love the Bebe au lait nursing cover range. 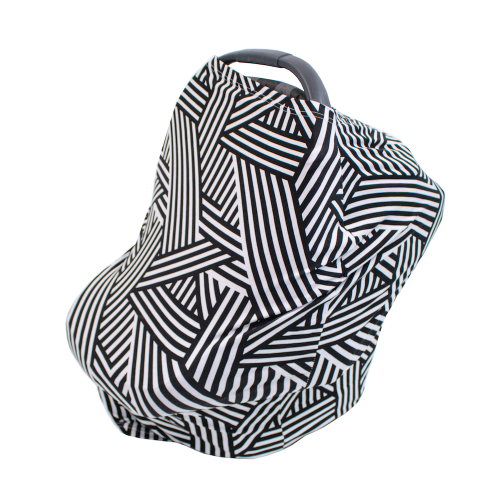 The patterns and styles are regularly updated and you are sure to find a style that fits your particular design taste. 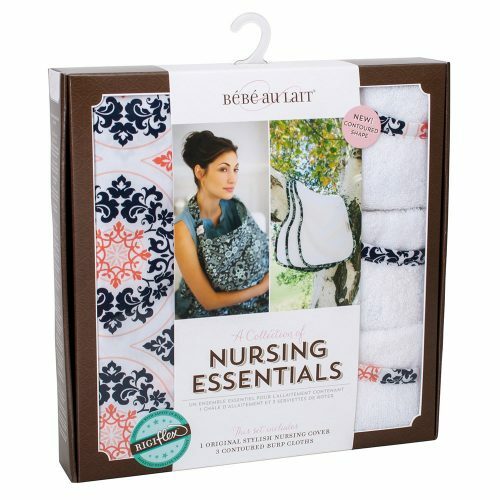 The product quality and customer service offered by Bebe au lait is always second to none, making this brand of nursing covers and scarves one that has stood the test of time. We aim to stock as many of the Bebe au lait products and designs as possible, however, if you are seeking a product that we don’t currently have in stock, please contact us and we will see if we can order it in for you. 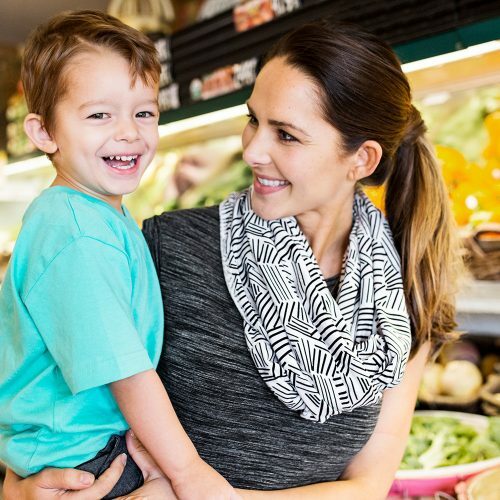 All our Bebe au lait stock is kept on hand and can be delivered Australia wide.